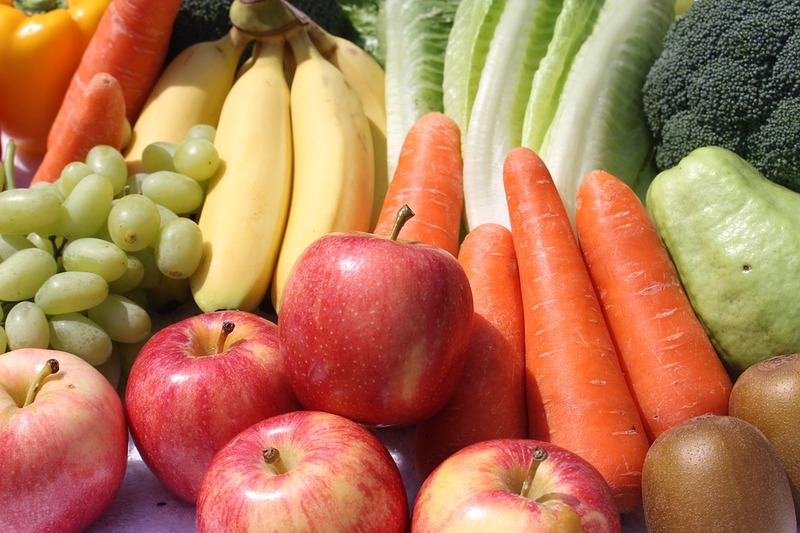 The majority of people know that eating five servings of fruits and vegetables a day is very important. According to the food pyramid potatoes are not counted as a vegetable, as they are consist mostly of starch and should be consumed sparingly. To preserve for consumption during the winter or off season see which fruits and vegetables you can freeze. Great fruit drink Mixes and vegetable mixes can be found at your local health food store or internet health food store. Fruit and Vegetable Color Chart you can Print out. Right click the chart below and select print. Check out this link to 19 Awesome Tips and Tricks to Freeze Vegetables created by ElectroSaw HQ!